Lightico helps Fiserv companies accelerate customer processes while creating better experiences for their customers. 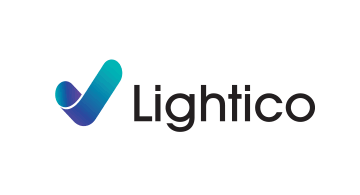 Lightico's real-time Customer Engagement Platform enables sales and customer service agents to instantly collect customer documents & ID, signatures and consent, eForms and approvals from customers through a single collaboration session on their cellular phones. With Lightico, Fiserv companies complete their transactions up to 80% faster, improve their first time completion rate by up to 50%, and increase customer satisfaction by up to 75%, saving precious time and money.